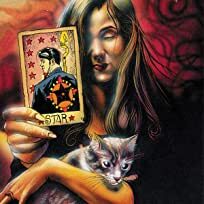 Part 1 of the 4-part ''Sand and Stars'' storyline! 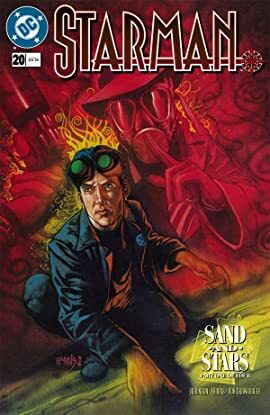 On a quest to uncover the Mist's coveted medal, Starman must leave Opal City and find one of his father's former allies--Wesley Dodds, the Golden Age Sandman! 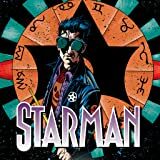 Jack Knight, the son of the Golden Age Starman, reluctantly assumes the family legacy as protector of Opal City, a bustling Metropolis with all manner of citizens--and deadly enemies. 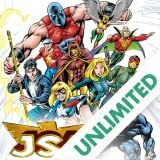 Join Jack as he discovers what it means to be a hero in adventures that traverse all corners of the DC Universe. 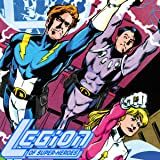 Five Year After the Magic Wars, the Legion of Super-Heroes have disbanded--but a new threat might just force them all back together! 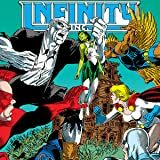 Keith Giffen plots and pencils a bold new direction for the superheroic teens of the 30th Century! A new team forms on Earth 2--one made up of the legacy members to the Justice Society of America looking to make a name of their own! 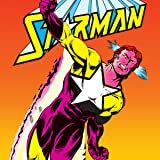 Featuring the adventures of Power Girl, Huntress, Jade, the Star-Spangled Kid and more!